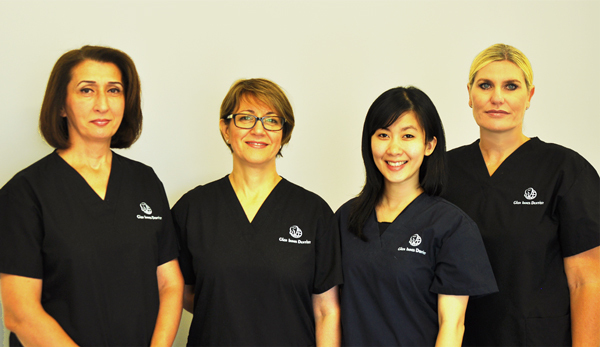 Glen Innes Dentist clinic is run by Dr Senaa Yalda – an expert in the dental industry for more than 20 years. It's Dr Senaa’s friendly personality and caring attention that makes coming to Glen Innes Dentist a pleasant experience. Dr Senaa and the team at Glen Innes Dentist pride themselves in the excellent feedback and messages of thanks they receive from customers. We truly understand the anxieties and worries that customers may have when going to the dentist. But it's not just about making the customer comfortable, we also try to keep it within your budget. Our rates are very affordable and we also take WINZ quotes. Treatment is free for 13 to 17 year-olds. We offer a range of dental treatments which include fillings, dentures, crowns, bridges, root canals and implants, as well as cleaning, descaling and tooth whitening. Glen Innes Dentist is also a registered ACC provider. Enjoy your next dentist appointment with Senaa and her team, our patients think we are the best dentist around! 3D scans mean no gagging on plasticine - Brilliant! New crown was made while I waited. And it didn't cost a fortune! Highly recommend! I have been patient of Dr Senna Mikha for three years. Her practice is a joy to visit. Her staff from receptionists and technicians are warm, friendly and professional. Senna personifies these attributes and without hesitation I happily recommend her.